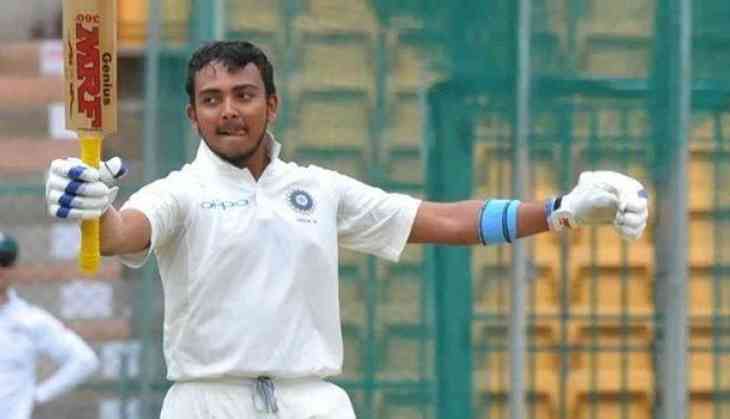 Prithvi Shaw is desperate to make his comeback into the Indian team after he injured his ankle in Australia last year. He had suffered an ankle injury during the practice match between India and Cricket Australia XI where he landed awkwardly on his ankle while attempting a catch. At first it was speculated that Shaw would be fit to play in the series after the first Test but later it was confirmed that the injury was serious and he was ruled out of the whole series. Recently, Shaw told to India TV that he would be fit for the upcoming Indian Premier League and will play for Delhi Capitals. Shaw made his India debut in 2018 in the first Test of the home series against West Indies. He shone right on his debut and scored a century. Shaw followed up with 103 runs in the second Test. In two Tests, he scored 237 runs to bag Man of the Series award.